The vineyards extend from Monte Cetona to the nearby Val d’Orcia. The soil consists mostly of volcanic tufa, loose and structured. A very particular microclimate allows a more gradual ripening to take place and a better preservation of the fruity aromas of the wines. 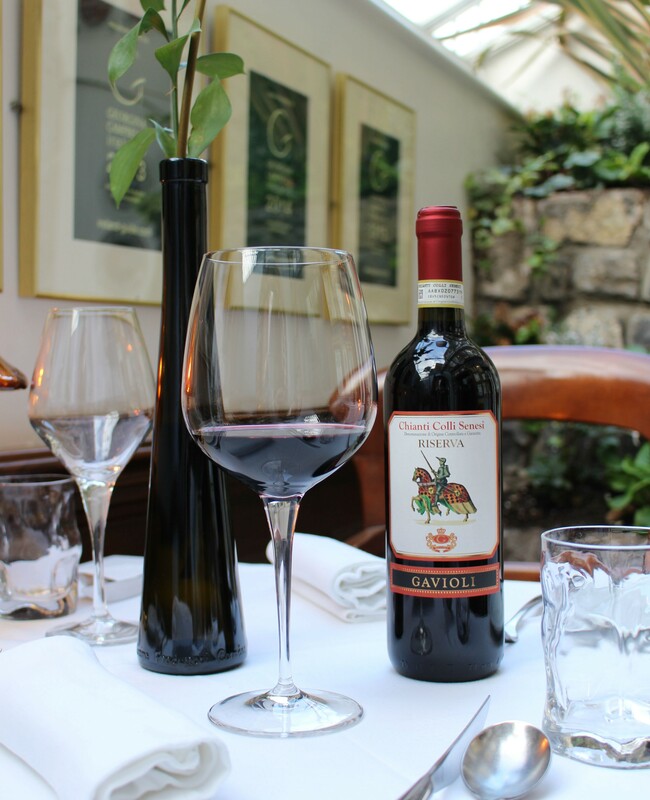 The Chianti Riserva is produced in limited quantities but enough for it to be known for its high quality. This Chianti Riserva is an intense ruby red with hints of garnet on the rim, then the nose proffers generous and distinctly super ripe fruit. The palate hits you immediately with a full-bodied velvet smooth and very dense mouthfeel where the tannins melt beautifully with the alcohol. We recommend this wine with red meats, game and cheeses. 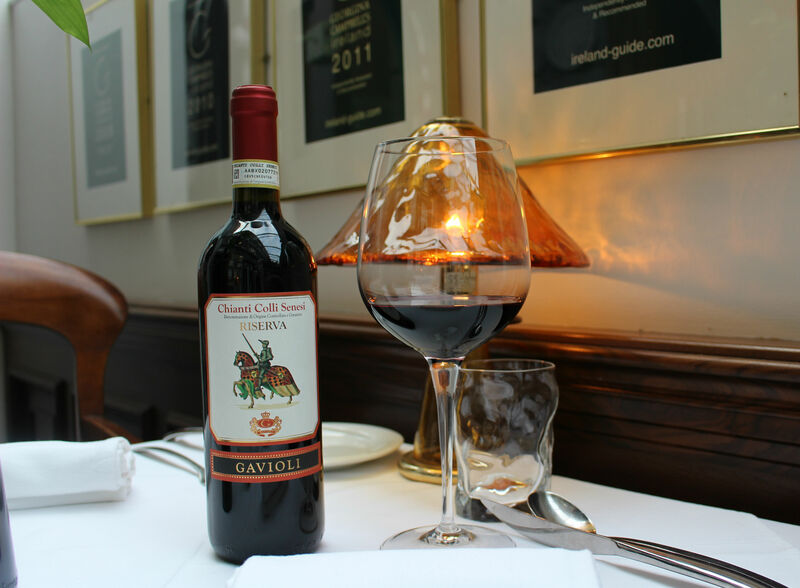 For the month of May, we are pleased to offer this superb wine for the price of €45.